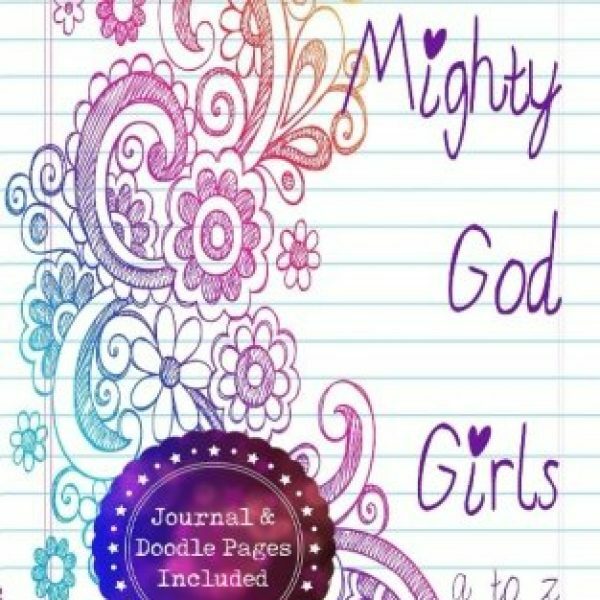 Mighty God Girls is a devotional written specifically for girls ages 7 to 11 that inspires them to be mighty in Jesus. 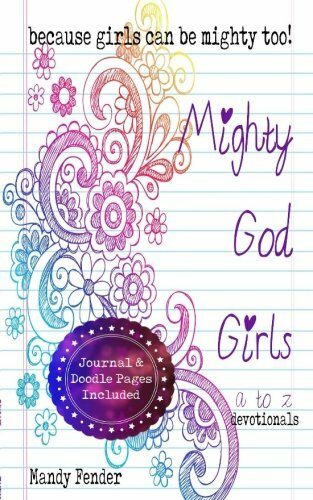 Covering who God wants them to be from A to Z, with subjects including creativity, kindness, thankfulness, compassion, plus so much more! 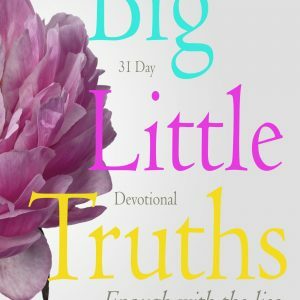 Includes thought-provoking questions, prayers to draw closer to Christ, journal pages for personal thoughts, and fun doodle pages! 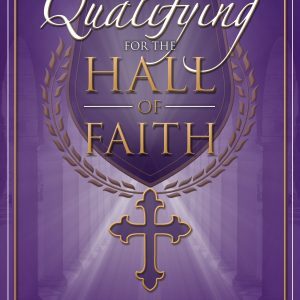 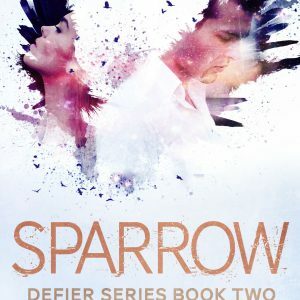 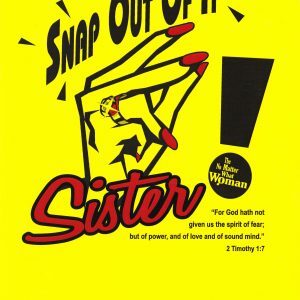 Great for parents, Christian youth workers, and teachers.